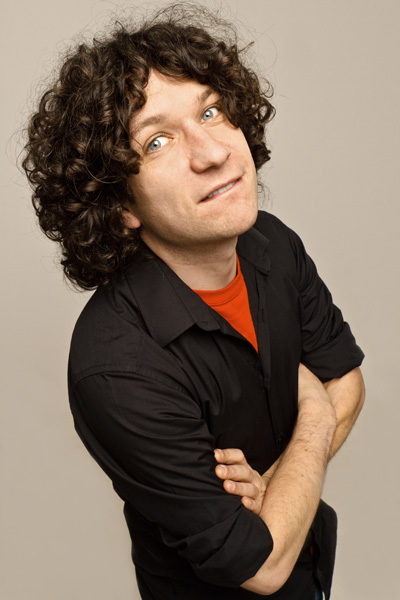 Ben Van der Velde is a stand-up comedian, actor, improviser and presenter, who has spread joy and nonsense to all four corners of England, as well as the more choice bits of Wales and Scotland, over the past few years. He has amassed a few residencies as an MC; most notably at Really Lovely Comedy, the Free Beer Show and Cloud Comedy in the past, and currently hosts HahaComedy in Peterborough and CKP’s comedy night at St James’ Theatre in London. He has featured alongside acts such as Omid Djalili, Reginald D. Hunter, Sarah Millican, Jim Jefferies and Andrew Maxwell. Ben can be seen in most clubs across the UK and has gigged for the likes of CKP, Off The Kerb, Just the Tonic, HaHaComedy, Comedy Café and many others.